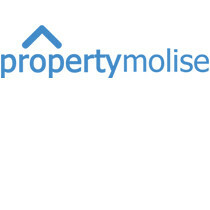 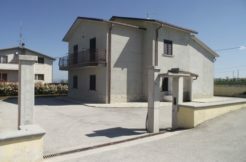 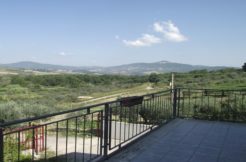 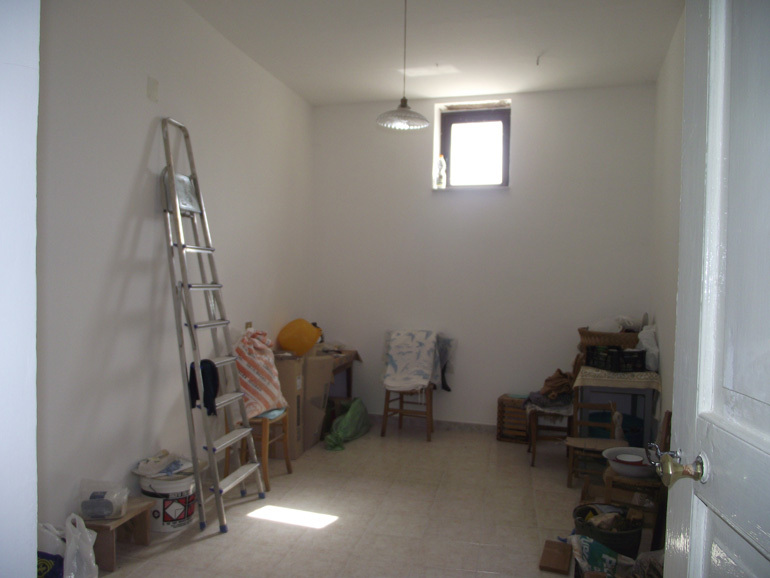 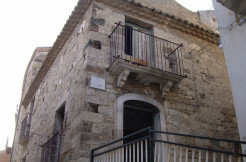 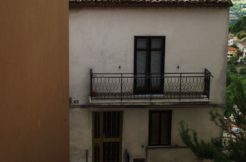 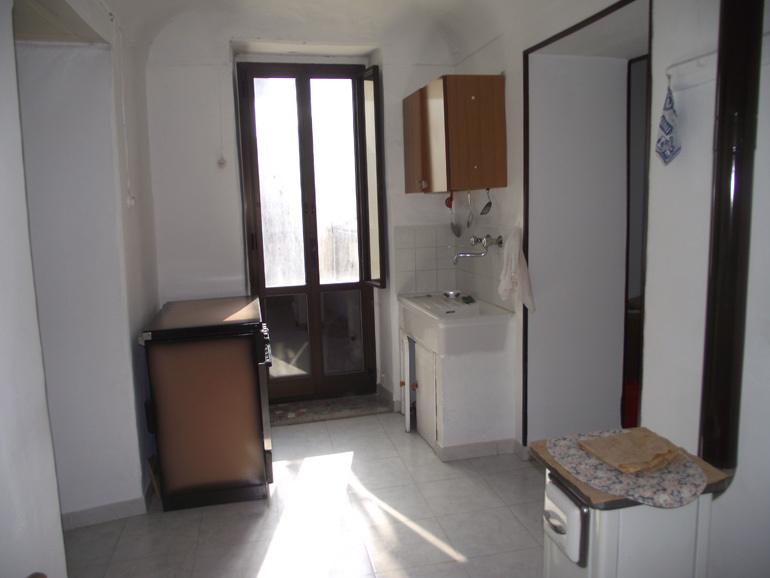 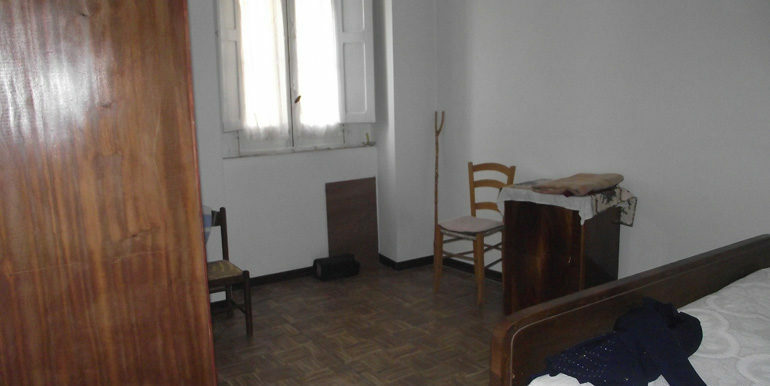 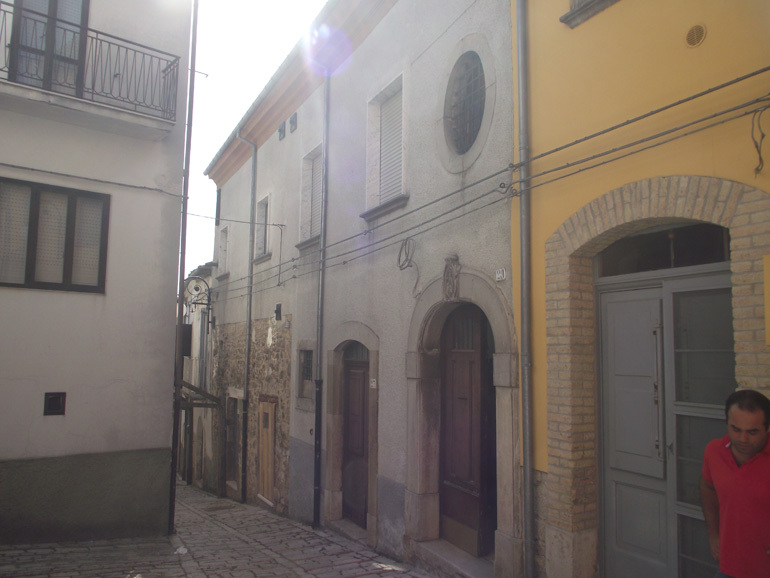 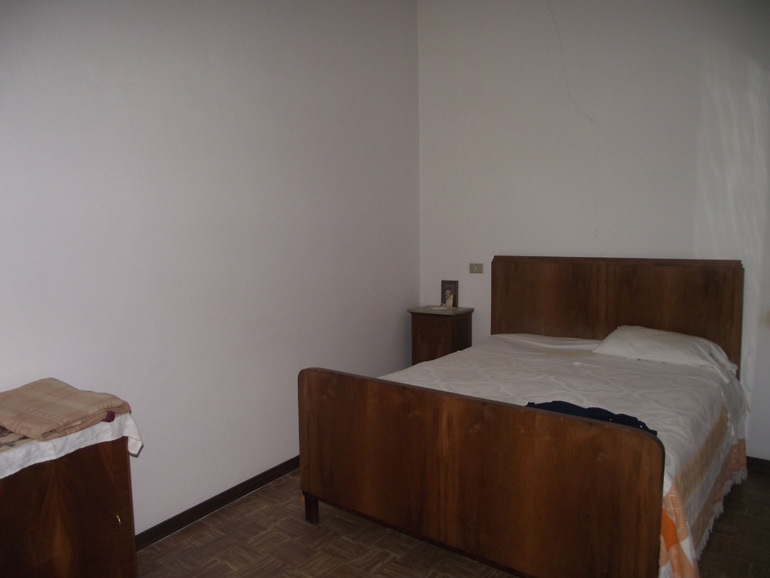 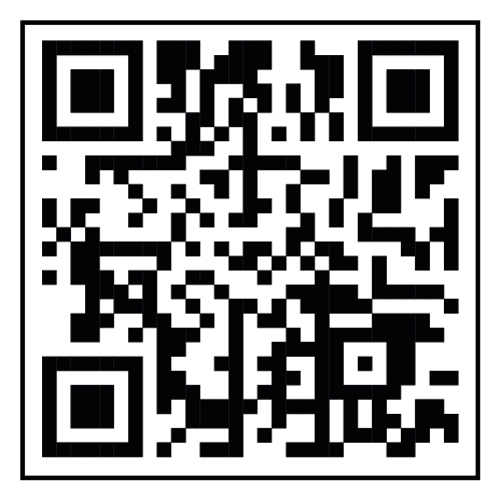 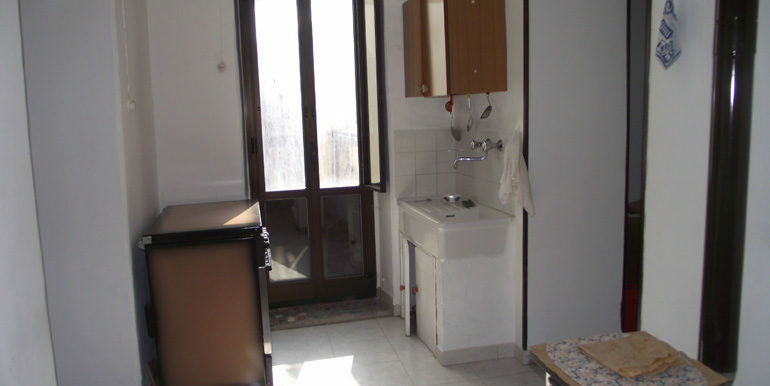 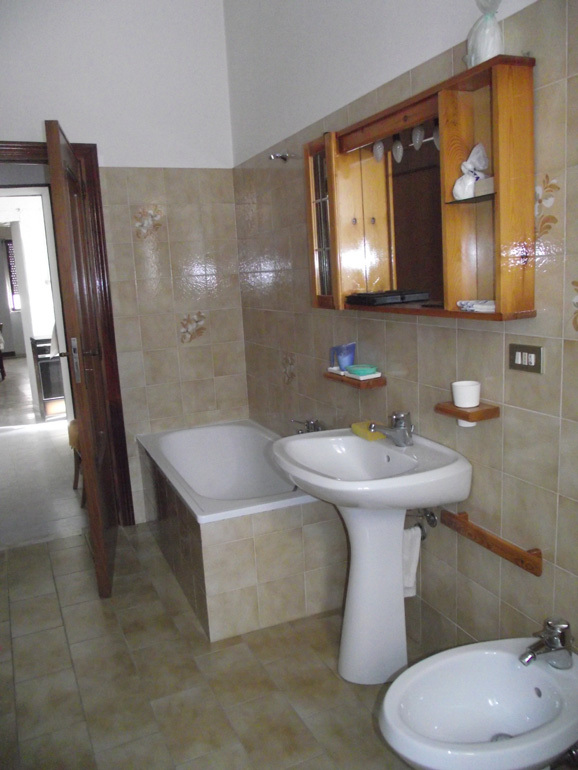 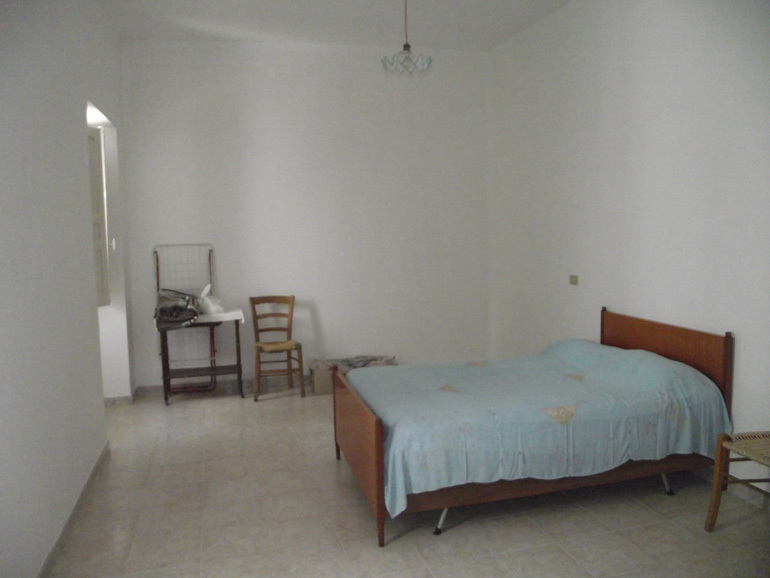 Town house for sale in Italy, Molise region in the small village of Sant’Elia A Pianisi (Campobasso province). 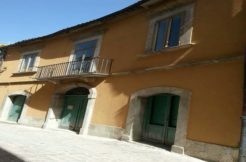 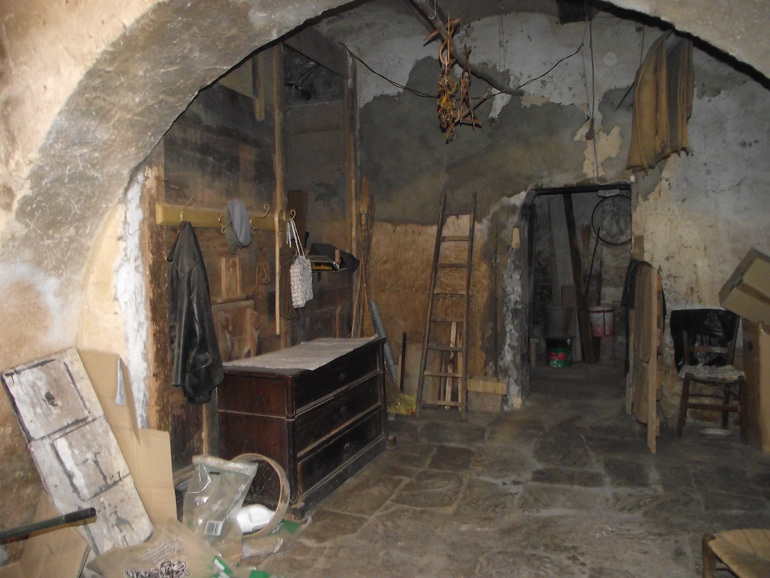 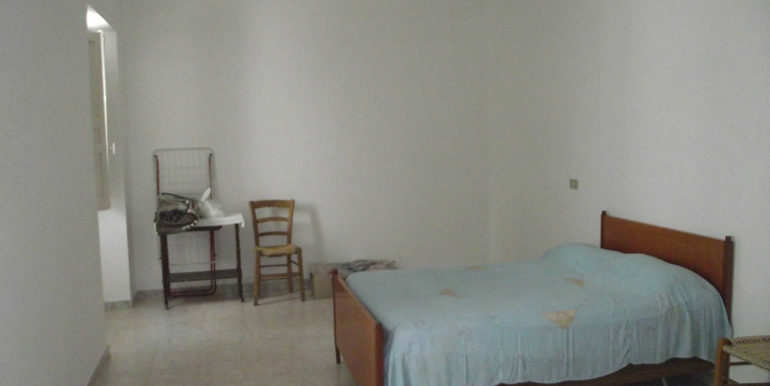 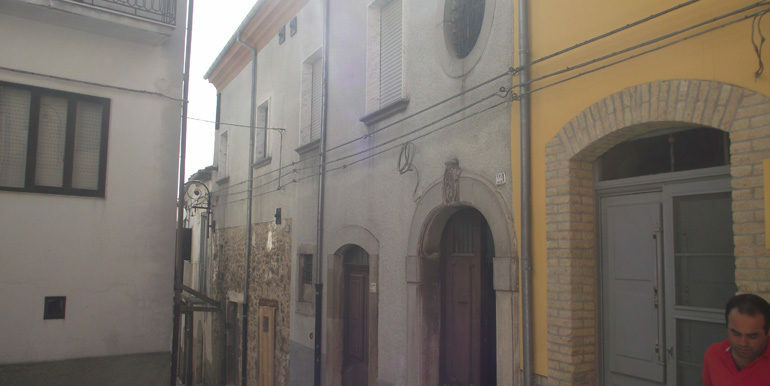 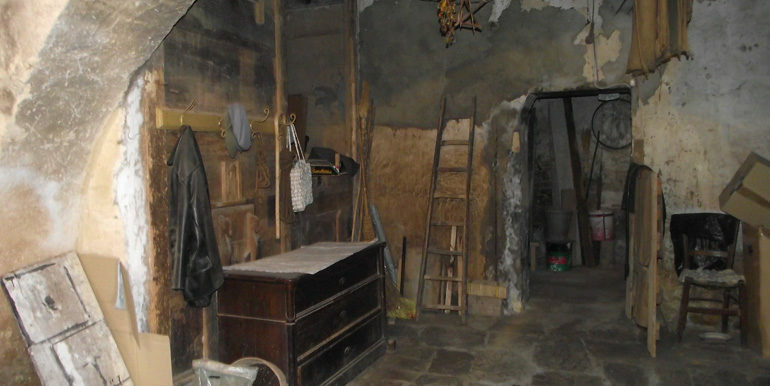 Town house for sale in Italy, interesting palazzo of 182 sqm in a good condition (the roof and the floors were recently restored), small internal works to be done and the cellars need to be restored. 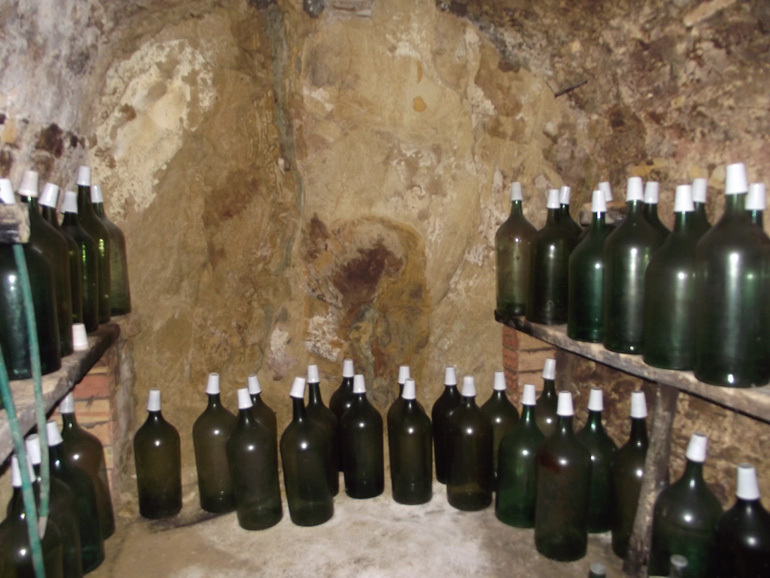 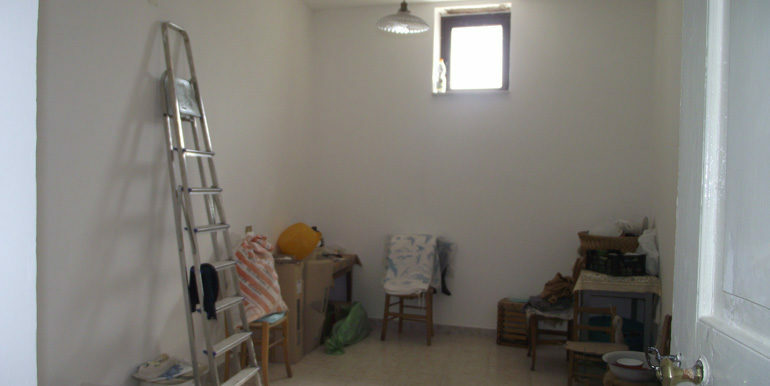 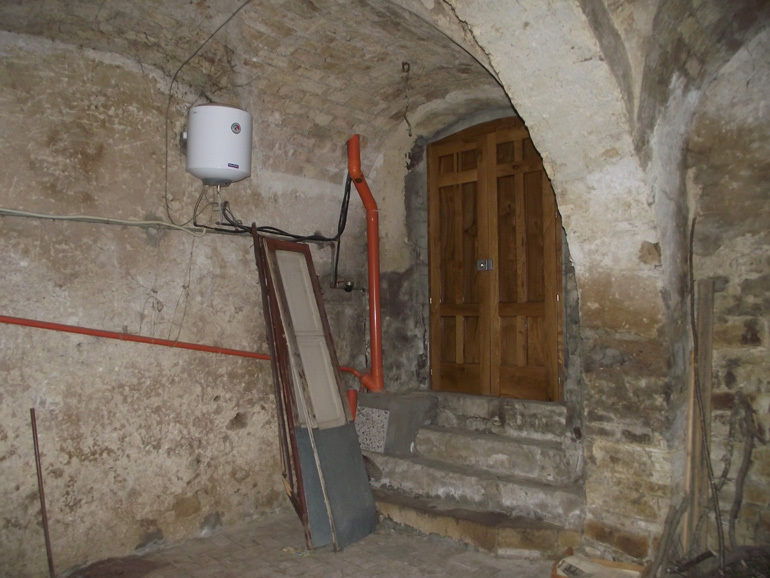 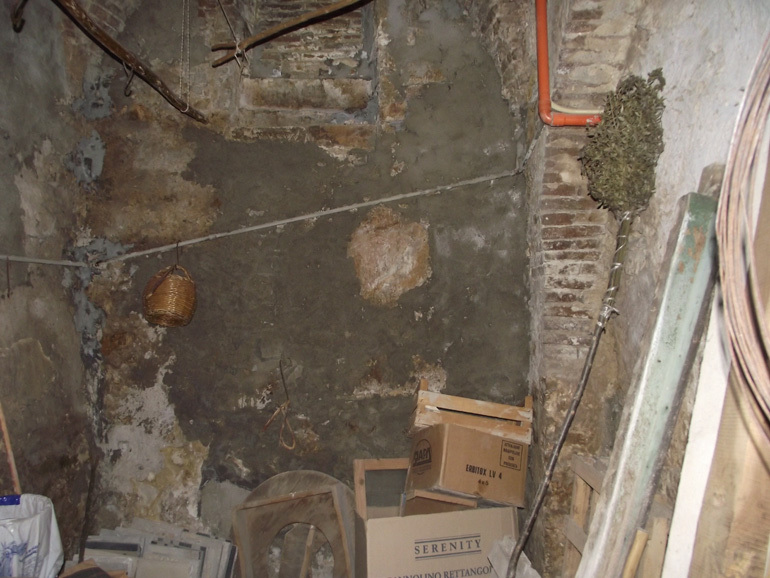 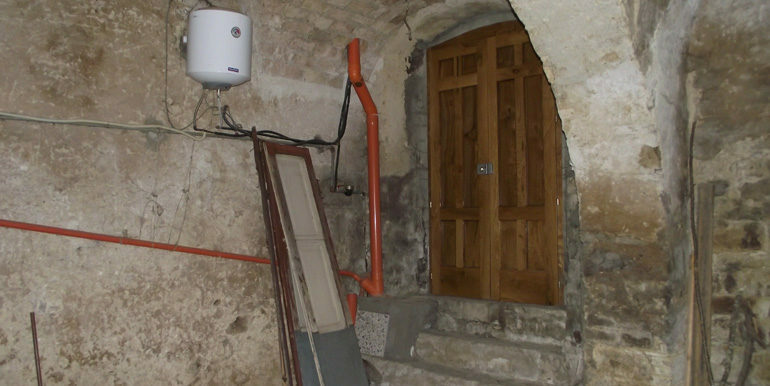 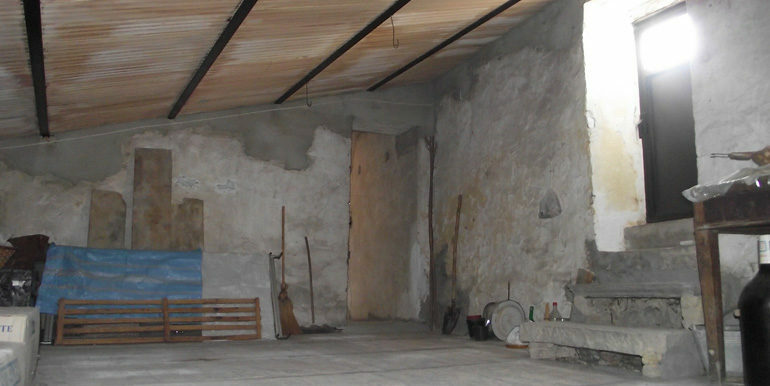 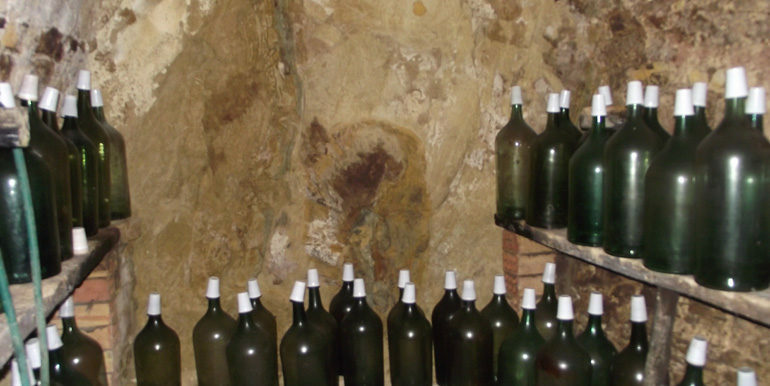 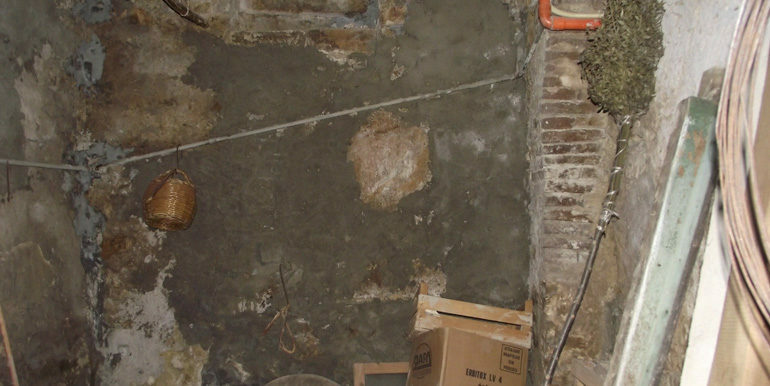 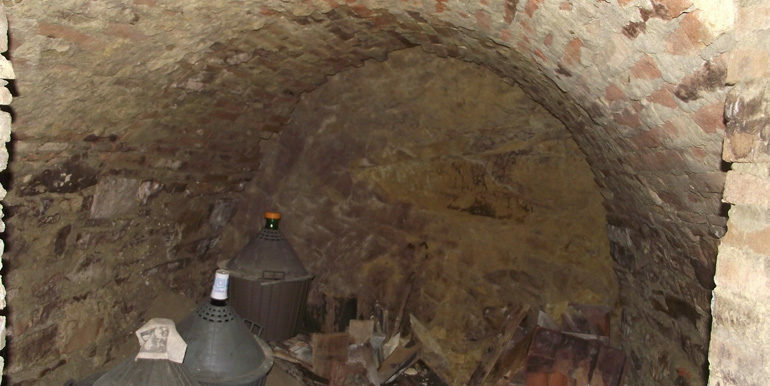 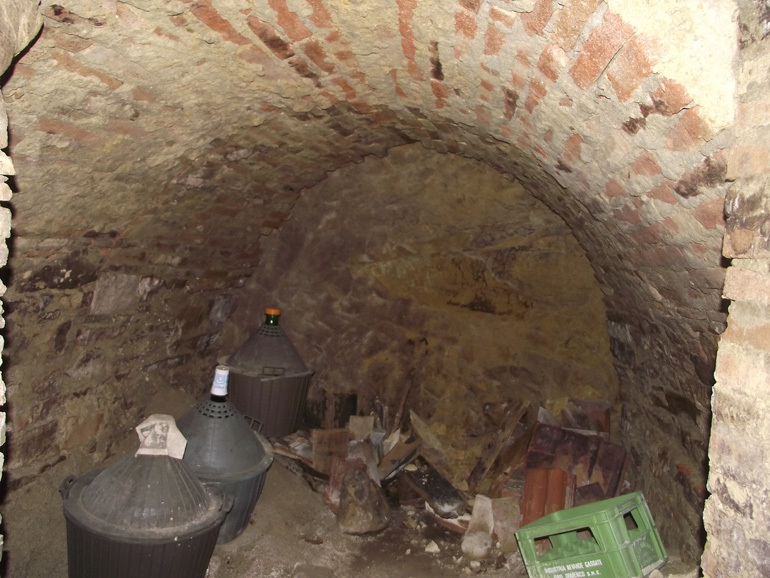 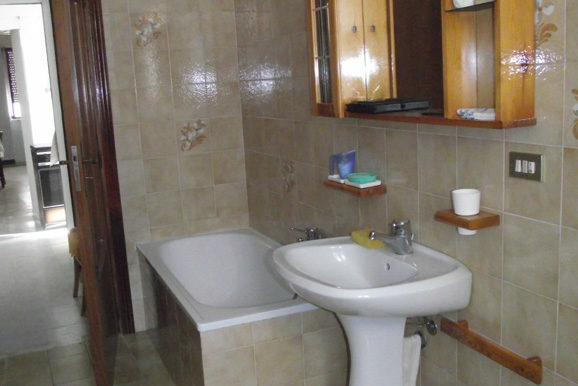 The basement floor consists in three large cellar rooms with vaulted ceilings, a small toilet and two external entrances and an internal entrance that connect to the first floor. 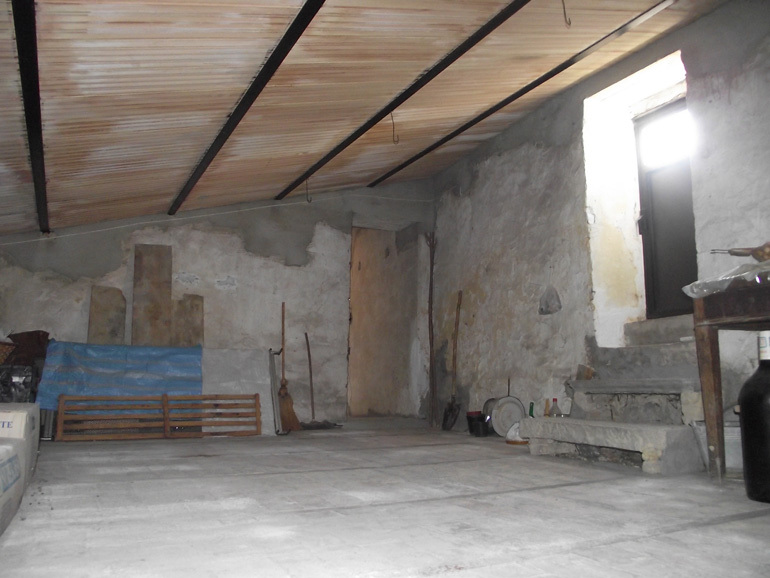 The first floor is composed of a large living area, three bedrooms, a kitchen with fireplace and a wooden stove and an external bathroom with terrace, there is also an attic to be restored and a nice and panoramic terrace.